MUSIC CARNIVALE 2, Saturday, July 28th - Get ready for an over-the-top International theme party at Joe's Bar! The event will feature 2 bands (1 from L.A. and another from Chicago), 3 deejays spinning Desi-Latin-Arabic dance hits, 2 dance troupes, outdoor patio, hookah service, 1-hr Open Bar, and Chicago's hottest crowds! Special thanks to Eurocircle, CLC, TACA, Shabeh Jomeh, UFEC, TOC, HotHouse, Chicago Reader, New City, MoroccoUSA and all of you for helping spread the word! Many thanks, Hamed. p.s. 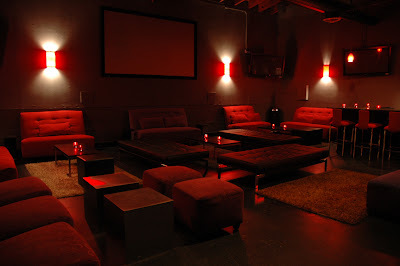 below are pics of the new VIP Room, remodeled Main Room and Outdoor Patio. 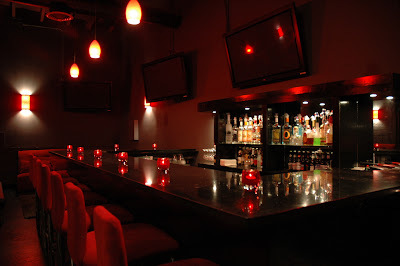 The venue got a total face-lift that includes new plasma screens, bar stations, dance floor, and club lighting.